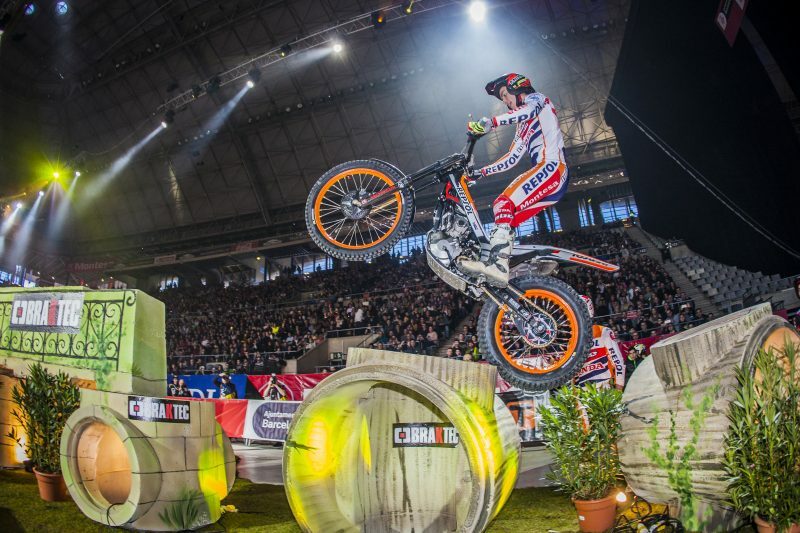 After wins in Barcelona and Wiener Neustadt, Toni Bou now looks to continue the positive spell of results as he inches ever closer to the first title of the season. Bou will be accompanied on the Marseille mission by Repsol Honda Team riders Takahisa Fujinami and Jaime Busto as the FIM X-Trial World Championship arrives at round three. Repsol Honda Team come to Marseille’s Palais des Sports on Saturday with their sights set firmly on victory. A good result should be enough to edge Toni Bou towards an eleventh indoor title in a championship which looks likely to go to the wire next weekend in the fourth and final date in Nice, France on Friday, March 31st. 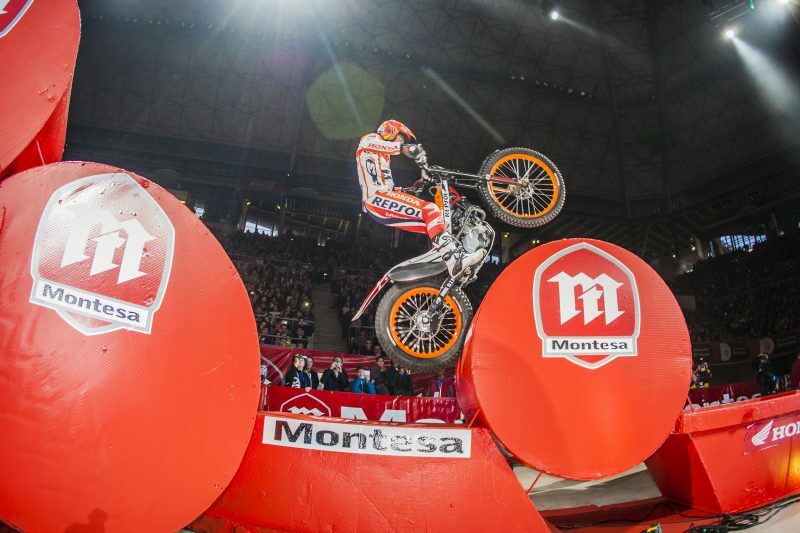 Toni Bou has got 2017 off to an excellent start in the trials disputed to date in both X-Trial and the opening of the Spanish Championship last week. 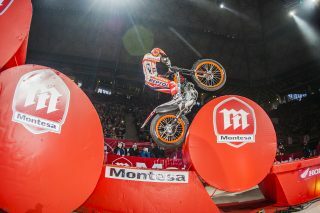 The Repsol Honda Team rider will be hoping for a repetition of last year’s win at the same venue. 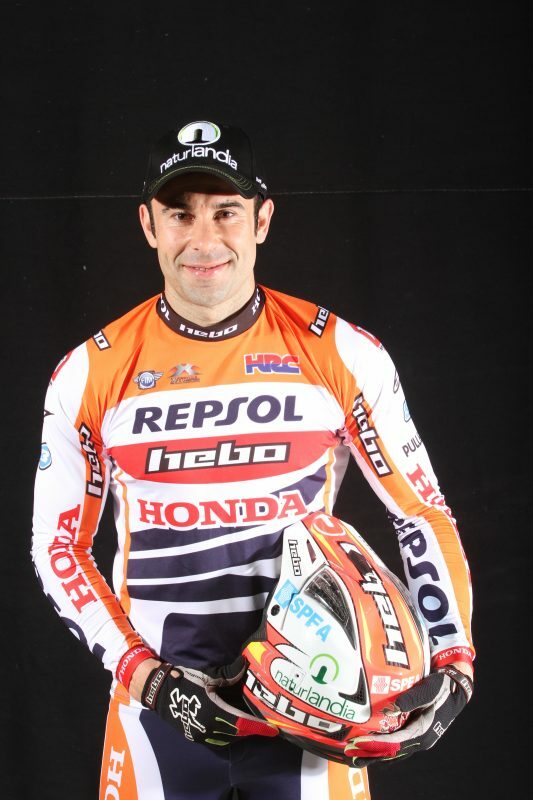 ‘Fujigas’, Toni Bou’s team-mate in the Repsol Honda Team, narrowly missed out on achieving his objective in Austria, where a mistake kept him out of the final. Getting through the qualifying remains the main challenge for Takahisa Fujinami, with the Japanese stalwart aiming for a final podium place. The French trial certainly offers the chance to do so. 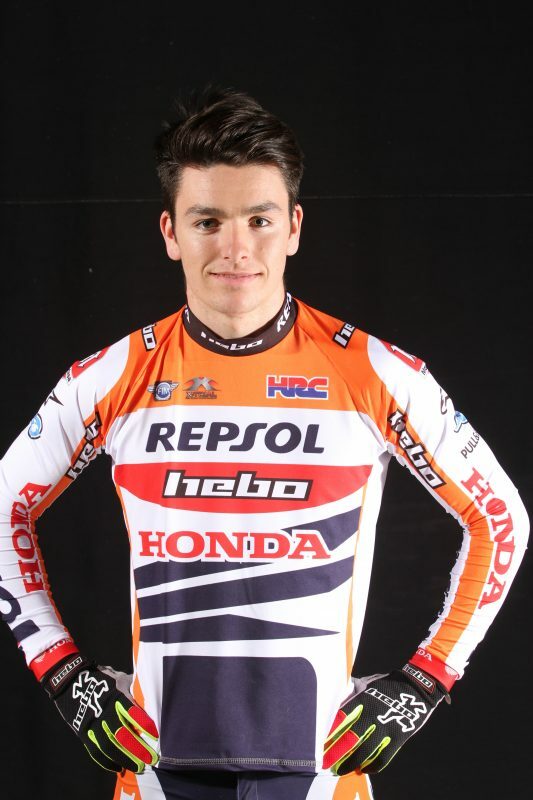 Jaime Busto will be the third Repsol Honda Team rider as he had previously been in Barcelona. 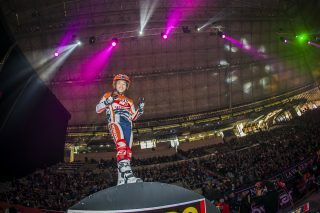 The promising young rider is already familiar with Marseille’s Palais des Sports. Busto came close to snatching a place in the final in Barcelona and will once again have to compete with Fujinami to be able to achieve it. 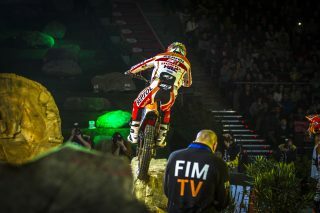 1 single participation for Jaime Busto so far in Marseille where the rider finished in eighth place. 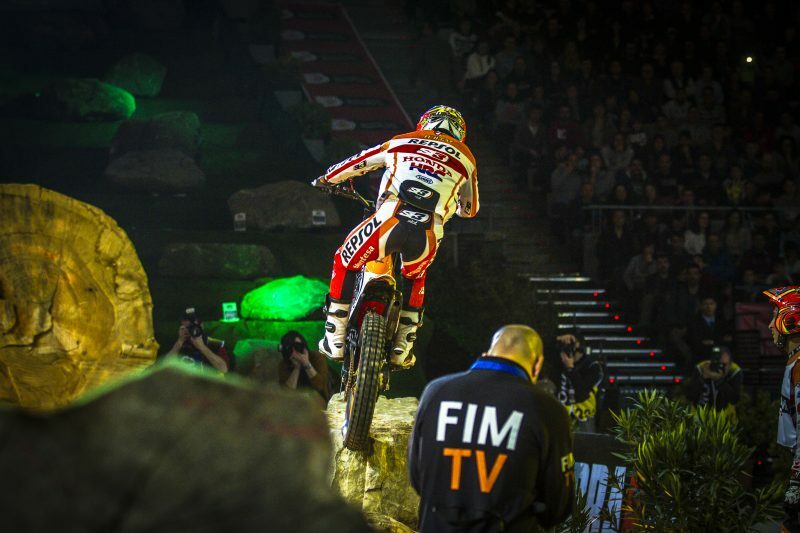 3 podium finishes for Takahisa Fujinami since he first debuted in 1999 in Le Cannet. He has yet to get onto the podium in Marseille. 5 consecutive triumphs is the tally in the X-Trial world championship for Bou. 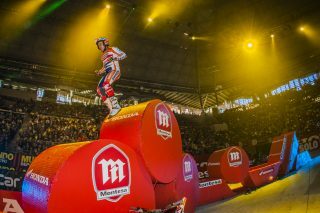 Last year, in spite of starting the campaign with a runner-up spot, the Spaniard was able to turn things around with triumphs in Barcelona, Wiener Neustadt and Marseille where he was crowned X-Trial champion for the tenth time. 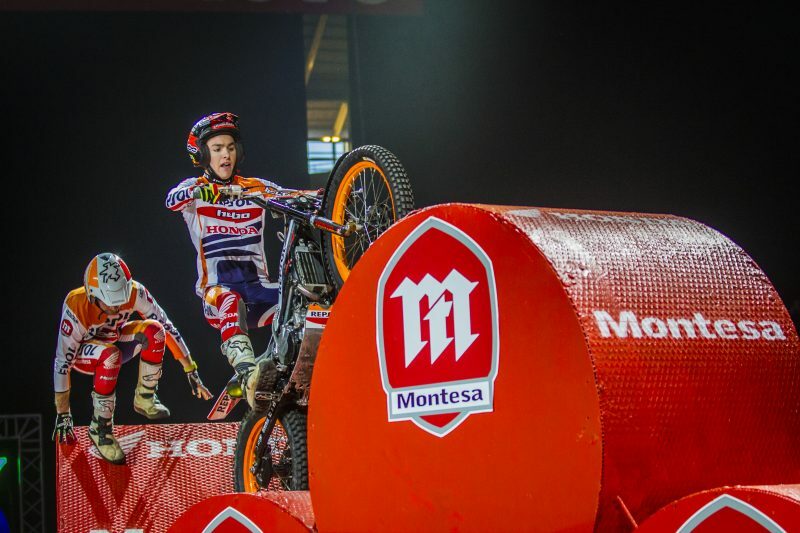 5 sections will determine which four riders will make it through to the final and which one will take top honours. The event is due to start at 20:30 with the final set to begin at 22:00. 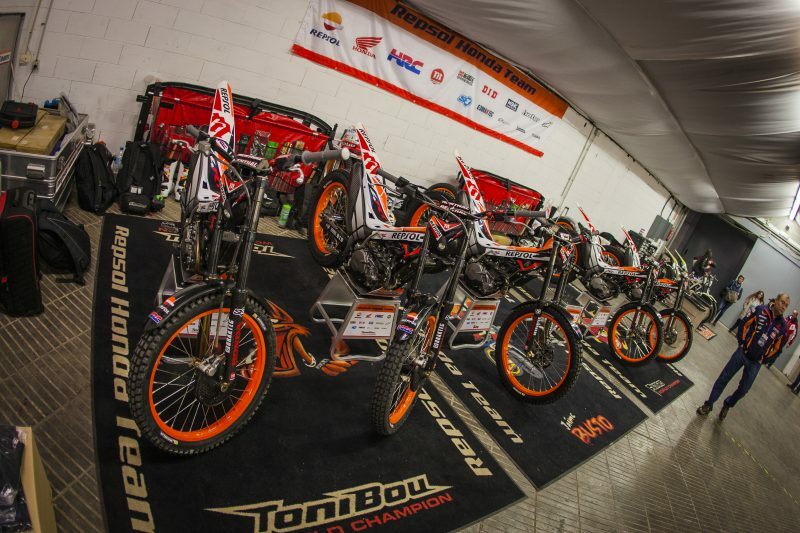 8 riders are set to start the trial. The seven usual participants (Bou, Raga, Cabestany, Fajardo, Fujinami, Dabill and Kadlec) will be accompanied by wildcard entry Jaime Busto. 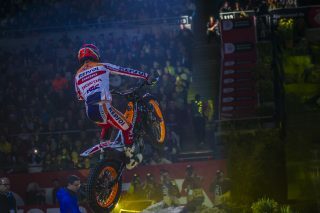 This will be his second start in the 2017 X-Trial championship. 9. With 9 wins out of 15 participations to date on French soil Toni Bou is most-garlanded rider in the discipline. 21. 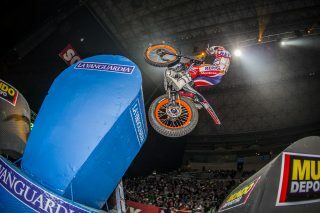 Of the 21 times that Takahisa Fujinami has taken part in the X-Trial World Championship in France, 11 times he has finished in fourth place. 50 victories is the tally that Toni Bou has scooped so far in the X-Trial or indoor discipline. He is the rider with the highest number of indoor wins. 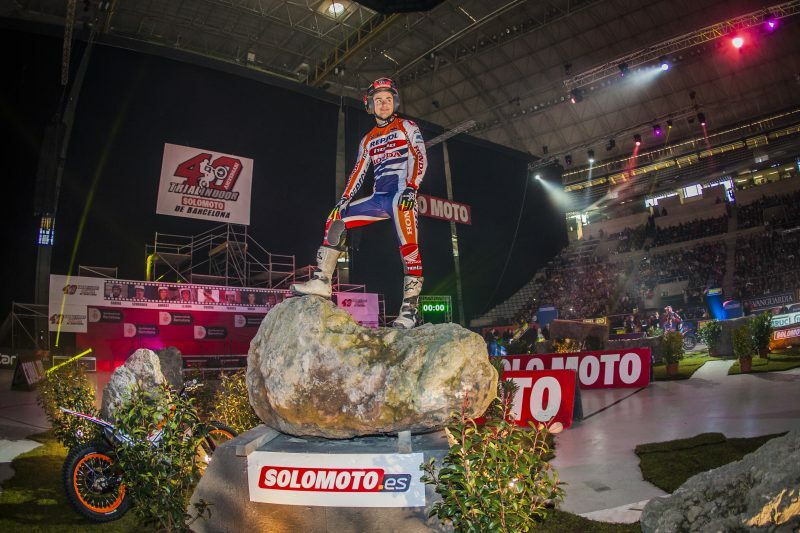 1328 kms separate the Arena Nova in Wiener Neustadt, Austria from the site of the next event in the Palais des Sports, Marseille. 1333. Of the 1333 points picked up to date by Toni Bou in FIM World X-Trial competitions, 267 have been accumulated on French terrain. We can’t afford to make any mistakes in the penultimate event of a very short championship as it would give all the others a chance in the final round. It’s true that we are the leaders and we have defended that lead very well with a couple of really good races after everyone had started more or less evenly. 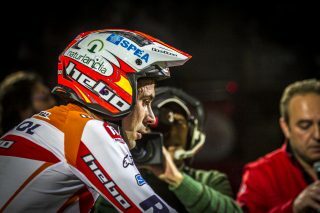 That’s why we have to keep that line and get back onto the top step of the podium. That will allow us to face the final event with a bit more peace of mind. 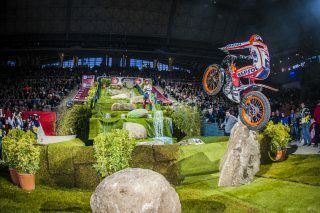 In this last trial in Austria, I was very confident and thought that I would be able to achieve my goal in the championship. 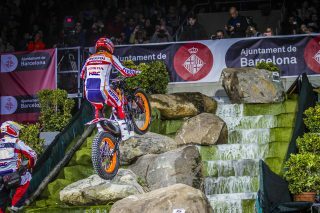 The result didn’t turn out that way but I’m convinced that my performance was better than the one in Barcelona. 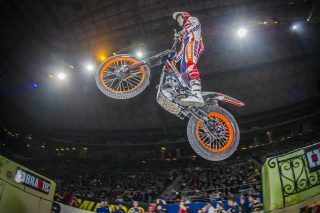 This trial in Marseille is closer to the one in Austria, in other words I think that I’m still in with a chance. 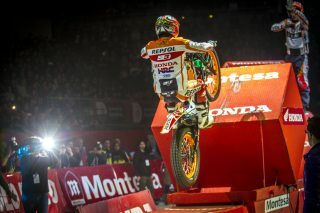 I’m really at ease with the bike and that means that the only thing is to do a good job! 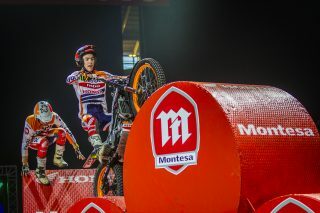 The indoor in Marseille will be my second participation in the FIM X-Trial World Championship after the trial in Barcelona, where I think that I rode well in a very demanding event. As a wildcard entry, I don’t think I have to have any particular objective other than not making any mistakes that could cause injury. What I would like from this trial, as the organisation has placed its trust in me, is to get a good result and make it into the final. It won’t be easy as the rivals have a lot more experience than I do, but I will try – like I did in Barcelona – to not get nervous, which has been a handicap to me on the other occasions that I’ve been able to compete in world championship events.